It seems that even the people closest to a production sometimes have no idea what’s going on. In this case it’s one of the stars that has no idea what is going on with the production of the movie. 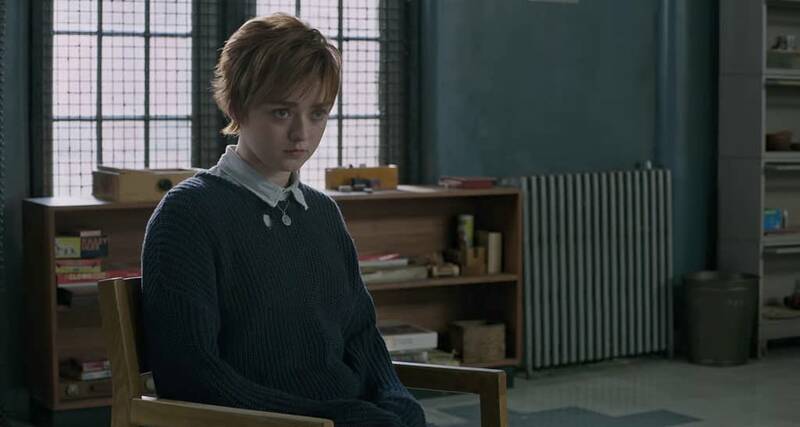 Maisie Williams spoke to Rolling Stone, along with Game of Thrones co-star Sophie Turner, and was asked about the troubled production. Williams was very frank about what she knows about the production which isn’t much. She went on to say that she would love to see Turner’s Jean Grey and William’s Wolfsbane turn up in the same movie. If it does ever come out, both she and Turner — who plays Jean Grey over in the main X-Men movies — are dying to get their characters together. “It would be ridiculously stupid if they didn’t do that,” Williams says. At the moment we still have no idea if The New Mutants will ever get released and in what capacity. A lot of fans seem to think it’s going to head straight to Disney+ now that the Fox and Disney merger has happened but that hasn’t been confirmed either way. At the moment, the movie still has its August 2nd release date. We’ll just have to wait and see if Disney confirms or denies anything in the coming months. Summary: Five young mutants, just discovering their abilities while held in a secret facility against their will, fight to escape their past sins and save themselves. The New Mutants, directed by Josh Boone, stars Anya Taylor-Joy, Alice Braga, Maisie Williams, Charlie Heaton, Blu Hunt, and Henry Zaga. It will be released on August 2nd [maybe].